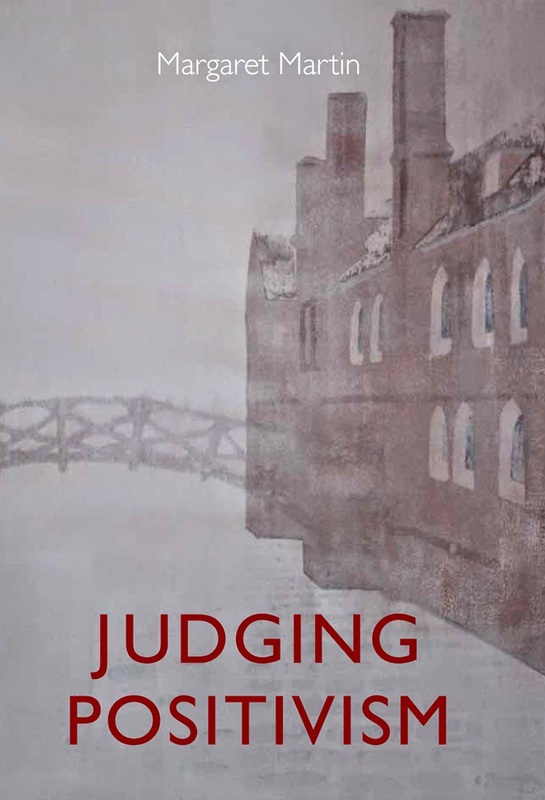 Les comparto a los lectores la publicación de Judging Positivism (Hart Publishing, 2014), de Margaret Martin (University of Western Ontario, educada en Cambridge y McMaster). Este libro es una exploración crítica del Positivismo Jurídico Raziano. Como todos los libros de Hart Publishing, hay una descuento del 20% para los lectores del blog. El descuento se puede hacer efectivo siguiendo las instrucciones de abajo. Margaret Martin Judging Positivism is a critical exploration of the method and substance of legal positivism. Margaret Martin is primarily concerned with the manner in which theorists who adopt the dominant positivist paradigm ask a limited set of questions and offer an equally limited set of answers, artificially circumscribing the field of legal philosophy in the process. 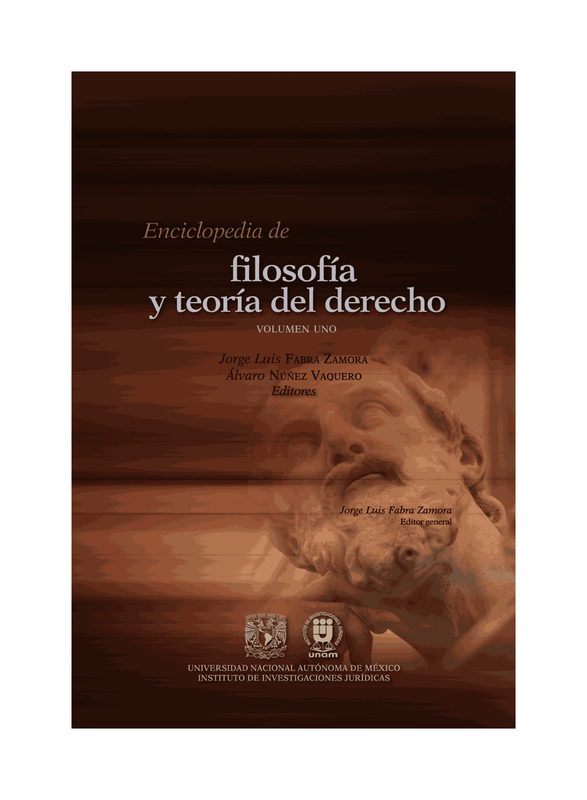 The book focuses primarily but not exclusively on the writings of prominent legal positivist, Joseph Raz. Martin argues that Raz's theory has changed over time and that these changes have led to deep inconsistencies and incoherencies in his account. One re-occurring theme in the book is that Razian positivism collapses from within. In the process of defending his own position, Raz is led to support the views of many of his main rivals, namely, Ronald Dworkin, the legal realists and the normative positivists. The internal collapse of Razian positivism proves to be instructive. Promising paths of inquiry come into view and questions that have been suppressed or marginalised by positivists re-emerge ready for curious minds to reflect on anew. The broader vision of jurisprudential inquiry defended in this book re-connects philosophy with the work of practitioners and the worries of law's subjects, bringing into focus the relevance of legal philosophy for lawyers and laymen alike. The AuthorMargaret Martin is an Associate Professor in the Faculty of Law at Western University. She completed her PhD in 2006 at the University of Cambridge. She also holds an MA in Philosophy and a BA Hons in Philosophy and English Literature from McMaster University and an MSL from the University of Toronto. She teaches Legal Philosophy, Constitutional Law and International Criminal Law.